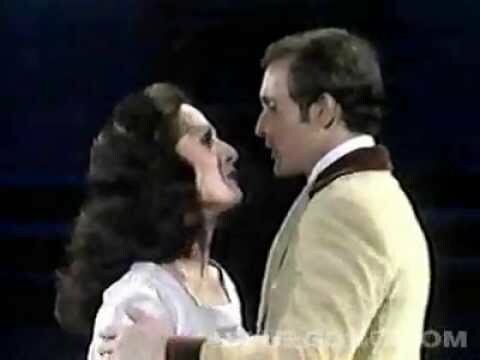 Carol Lawrence and Larry Kert recreate "Tonight" as part of a tribute to the Winter Garden Theatre on the 1975 Tonys. 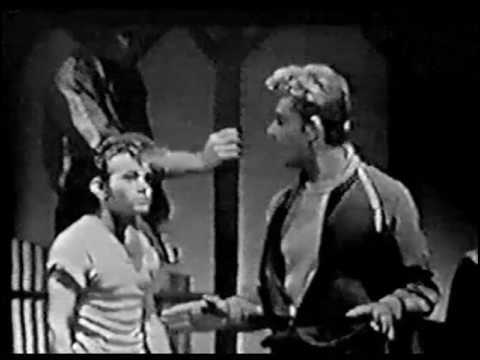 The original cast performs "Cool" on The Ed Sullivan Show on September 14th, 1958. 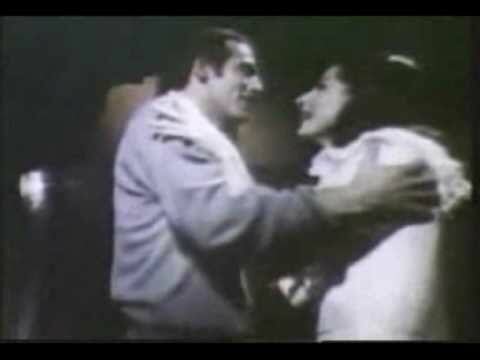 Rare film footage of Carol Lawrence and Larry Kert, the original Maria and Tony, singing "Maria" and "Tonight"
Debbie Allen and the girls dance the hell out of "America" on the 1980 Tony Awards. This is one for the history books! The cast performs excerpts on Good Morning, America. Karen Olivo and the girls perform "America" on Dancing with the Stars. 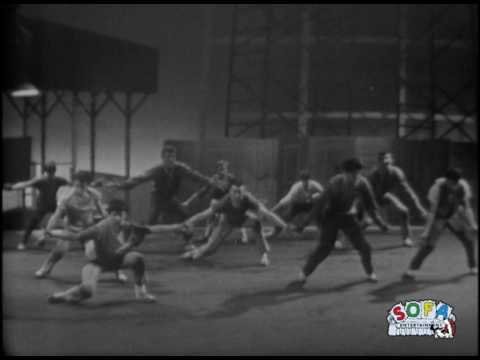 The company performs "Dance at the Gym" on the 2009 Tonys. 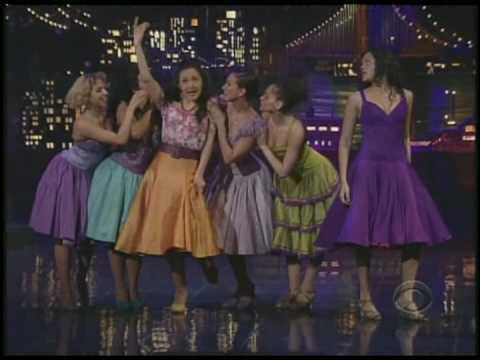 Karen Olivo and the cast perform "America" on Letterman. Natalie Cortez and the ladies sing "America" on the 2009 Macy Thanksgiving Day Parade.